Earlier this year, US President Donald Trump recognised Jerusalem as the capital of Israel and ordered the relocation of the US Embassy from Tel Aviv to the newly-recognised capital. 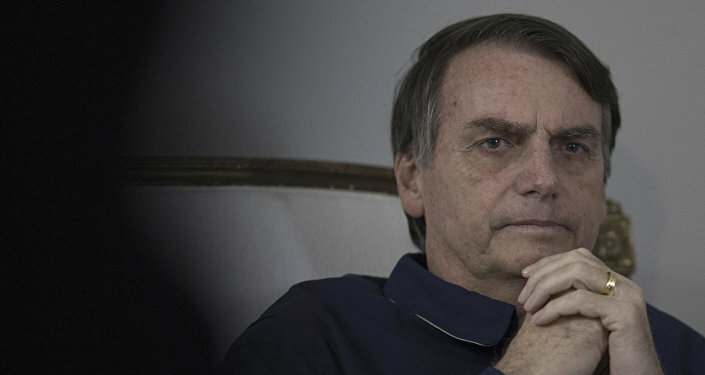 Israeli Prime Minister Benjamin Netanyahu told reporters on Sunday that Brazilian President Jair Bolsonaro had vowed to move country's embassy in Israel from Tel Aviv to Jerusalem. "It's not a question of 'if' but of 'when'", he said during a meeting with leaders of the Jewish community in Rio de Janeiro, according to Reuters. 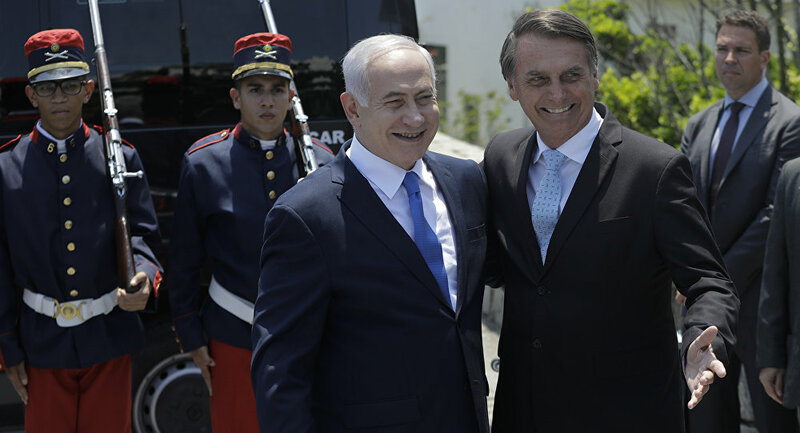 The statement comes just a few days after Netanyahu had a one-on-one meeting with Bolsonaro, who had previously pledged during the election campaign that he would follow US President Donald Trump and recognise Jerusalem as the capital of Israel, relocating the embassy to the city from Tel-Aviv. This issue, however, was not discussed during the first meeting of two politicians.